Technology has simplified lives and sharing documents with people is now very simple with mobile file sharing apps like Xender. 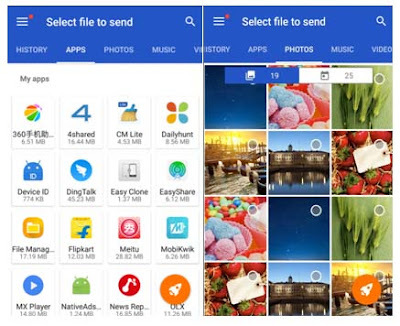 This popular file transfer and sharing free mobile app had launched its new version recently with comprehensive functions and better user experience to offer seamless transmission between Android, iPhone, Windows Mobile, Windows PC and Apple MAC system. Xender has now announced that it has reached 50% market share in India clocking 170 million Indian users over the last three years alone with an annual growth rate of over 100%. This file transfer app has long maintained a leading position in mobile sharing tool market, well known for its fast transfer, convenient using and zero cost. New slogan, new concept, new logo, Let’s XENDER it! 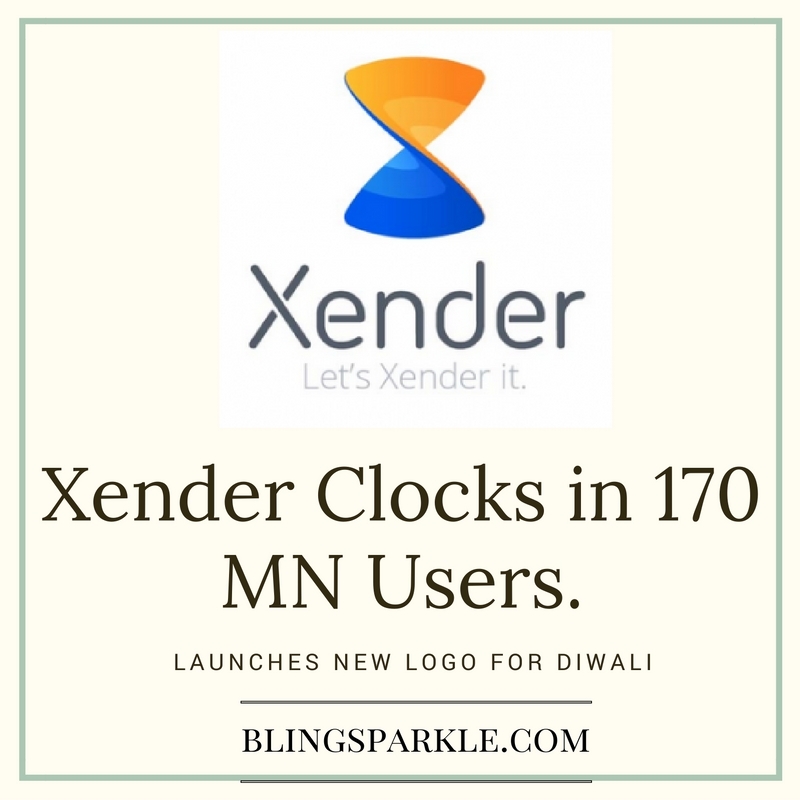 Xender also launched a brand new logo for Indian audience on the auspicious occasion of Diwali. The new logo captures the vibrant and dynamic spirit of Xender and incorporates hues of orange; a color deeply entrenched in the Indian culture. Commenting on the milestone, Peter Jiang, Founder, Xender said, “India is an extremely critical market for us with file transfer volume scaling 1.7 million. With maximum user base in in Mumbai, Bangalore, Delhi and Kolkata, Xender is extremely popular in metro cities and northern India. With nearly 500million cumulative global users, we target to attain 800 million global users over the next 3 years”. Download Xender from Google Play. Now share and transfer files the convinient way. Xender is a comprehensive app for all file sharing needs. It allows users to share any type of file, at any time, without any mobile data usage. Xender supports Android, IOS, Windows, PC/ Mac cross-platform transferring with over 200 times Bluetooth transfer speed. Xender currently supports over 22 languages including English, Hindi, Arabic, Chinese Italian, Japanese, Korean, Malay, Thai and Bengali.For India users better experience xender, the new version also added a choice of 12 kinds of India dialect.